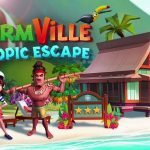 Farmville 2 Country Escape MOD APK is an offline farming casual Android game from Zynga. You can check its popularity only by checking game’s Ratings and downloads. Millions of downloads since game released for Android. 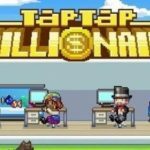 so here is the MOD APK for Farmville 2 country escape. – WIN the Ruffed Rottweiler for 30 days! Works but restarts repeatedly so can’t really play much. why game is rebooting again and again? 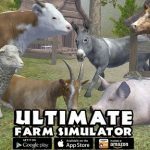 Anyone knows y farmville won’t connect to FB? Game is crashing. Please fix it. After downloading I try installing then says error..I changed security settings but didn’t help. But I was playing with my guest id. I was connected with Co-op, global market was working. Also cannot connect to facebook.says error.any suggested? i cant play the event..
How do I update moded Farmville country escape app. I downloaded this mod apk but whenever I tried to install it says “This update requires no new permission”. But it keep saying ” this update requires no new permission” when im install new mod apk on installed app. Hi u stopped updating this game? How we update mod app? Why its not connected with net? Hi RG. 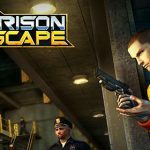 Can you please please Mod Criminal Case? Thanks! RG…if you’re free. Can you please mod cooking adventure? Thank you. Can you please modify island experiment..
Update to the new version please. How rg where should I log in plz kindly help me..
Rg why you guys didn’t update new version? 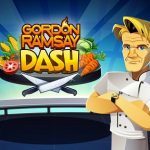 Hey rg please please mod food street latest apk and township. keep​ good work RG u the best !!! Are you going to fix Warhammer 40 bugs? And if i update my game i will lose my progress? 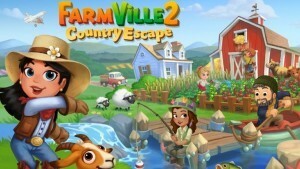 Can u post me the current correct version link of farmville2 country escape???? 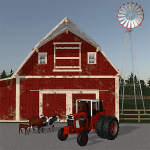 Hi I have dwnloided farmville2 country escape. Wen the update comes through play store,will I still HV my unlimited keys???? the app wouldn’t log thru Facebook o goolgle games,I had to uninstall,anyonelse had dis problem??? Yo, RG! Requesting mod english language for Lineage 2 Mobile. Is it possible? Sorry for my bad english & the eksternal link. Hey RG. Thanks for your excellent work, as always. I’d downloaded two different versions at two different times of this game from your website. They both had a problem. If you play online, at some point the game gets randomly reset. I remember once getting to level 24 or something before it was reset and I had to start from the scratch again. Any chance the same will happen in this version too?